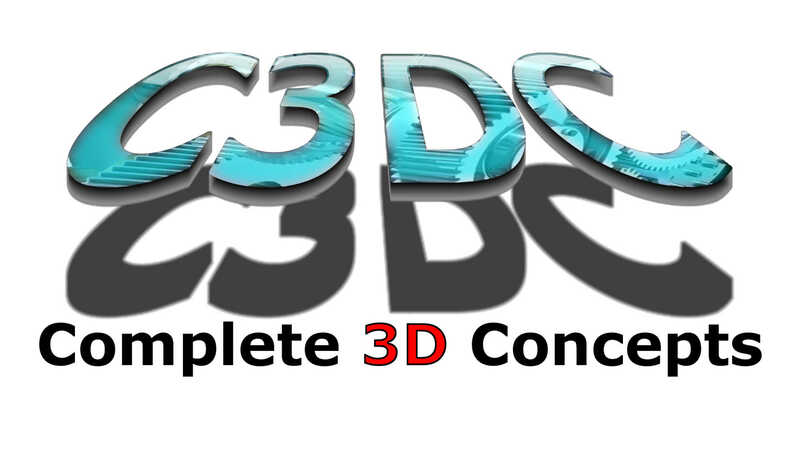 1) Does the job actually need to be done in 3D? 2) Is there enough existing up to date, reliable, good quality data to do the job? 3) How accurate does it need to be? 4) Will it take more than a day (8 hrs) to check existing, measure up and produce a 3D model of the existing? 5) How fast does the job have to be done and how well do you know how to use scan data? 6) What is the long-term goal of the site with regards to CAD information? I know that doesn’t sound like it leaves many jobs that don’t fit into those categories, but let’s take a closer look. I know, again, this might seem odd coming form me, but not everything is better done in 3D. In fact i have personally built things based of a “sketch” done with a builders pencil on a flap torn off a stubby carton. Some jobs just don’t call for 3D models and drawings. While there are a ton of benefits to doing almost everything in 3D, some things just don’t require it. Even larger jobs can be done in 2D if there is enough good quality existing 2D data. Which is why you ask question two. It always pays to ask the question what existing information is there?. What looks like rubbish or kindling to most people can be gold for a drafter. We spend our lives doing drawings, so it is only fair that we might be able to gather enough information from existing soft and hard copy drawings in a timely manner to do the job. I know, I know, everything we do in 3D is millimeter perfect right? Always. Anyone who has done any kind of fabrication or installation should get a chuckle from that. The reality is that even when using scanning we have to allow tolerance fits and things like column grout or slotted holes. Even if we have all the information to design and draw things to the millimeter in 3D, it is often not good practice for a lot of reasons. So if a job can allow for some site welds and a few locations where things can be cut or adjusted on site for the best fit, why waste the time and money getting it perfectly right in 2 or 3D when it is likely to not get the best result? This might not sound like a lot of time, and it isn’t , but we can capture more detail in an hour of scanning than you could in a week of measure up. Typically we can come to a local (Brisbane) site, do an hour of scanning and produce a 3D point cloud for about the same price as most places charge for an 8 hr day of labour. You will also have the point cloud data ready to go into your drafting software the next morning in most cases. So if it would take more than 8 hrs of labour to check, measure up and model the existing conditions, then just scan it. It will be faster, (likely) cheaper and you will get a lot more and far more accurate, information. While that might sound like the slam dunk for using scanning, you should always ask these last two questions before settling on scanning. This one can cut both ways. While you can save a massive amount of time with capturing an existing site by scanning it, if you have a bit of time on your side, it might be worth just doing the job the old fashioned way for a long list of reasons. The main one being that if you don’t know how to use the scan data, any time you gain in the scanning may be lost in the use of those scans. While using scan data isn’t at all difficult these days, there is still a small learning curve. However, if you have a very limited time to get a job done, don’t even question using scanning. The time scanning saves in all phases of a project is astounding. It really has to be experienced to be fully understood. Just make sure that you can easily get some help from somewhere with using the data if you are unsure. this is something we can help you with if you need it, regardless of if we supplied the scans or not, so please feel free to contact us. 6) What is the long term goal of the site with regards to CAD information? This is a question that doesn’t get asked anywhere near enough. If the site is still working in 2D and has no plans to change, then 3D scanning probably isn’t a great fit for the client. If the client is using software that doesn’t work with point cloud data and doesn’t want to change that, then scanning probably isn’t a great fit. If the client is using 3D and can utilize 3D scans, then it is worth putting some thought into not only using scanning on a regular basis, but how to manage that scan data over time. If the client doesn’t really have a long term requirement for their CAD data, or you are involved in managing the CAD data for a site or project and haven’t thought about your long term goals, then your next project might be a great opportunity to set up long lasting site standards and relationships. Now that you have read all this and worked out you have to use 3D scanning, you will need to know what to ask for right? Well, that will be the topic of an up coming article, so stay tuned for that. Previous PostPrevious What Computer Should I buy?